Easter is always an amazing experience, and our new Pope Francis is bringing renewed faith to people around the world. I have fallen in love with this humble no nonsense leader of the Catholic Church who radiates with God's love. Now, Mother's Day is nearly upon us and is a time to spoil our mom or reflect on the wonderful times we had with her during her life. We have some nice gift ideas in our gift section for mom or in our sense of style special products section, also some lovely gift idease in our health & beauty and style sections. Below you will find a few recipes for Spring and we hope you enjoy them. 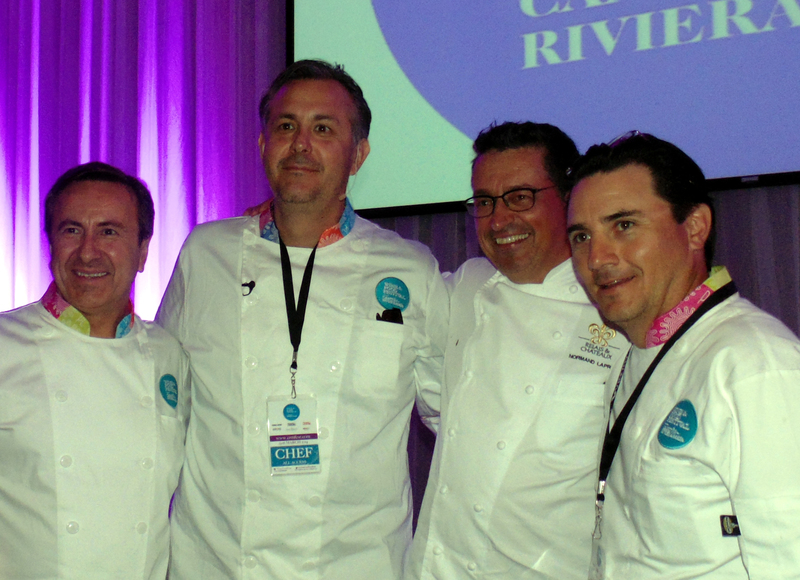 In this issue we have focused primarily on the amazing Luxe Rodeo Hotel on Rodeo Drive in Beverly Hills, as well as coverage of Secrets The Vine Cancun Resort & Spa Gala dinner event, featuring master chefs from around the world, and honoring France's Chef Daniel Boulud at the 3rd Annual Wine & Food Festival. We also have additional fun stories on the Oscar Suites preceeding the Academy Awards 2014. Nice new product introductions on healthy choices from the Natural Product Expo West, and interesting news in our Health Minded section. "Wheels" has information on California Zephyr Rail Cars unique train ride to Hearst Castle that includes a private dinner and behind-the-scenes tour, as well as Hearst Wine and Beef being served. The overnight trips are in September and October include a private and exclusive overnight train experience not to miss. There is a great week-long California Zephyr train trip planned for opera lovers to enjoy the Santa Fe Opera as well . 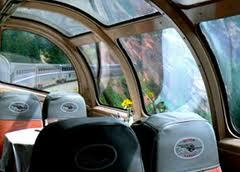 . . a week long trip in private train cars being spoiled while watching the world go by. This is an elegant experience, especially for those of us who grew up loving train travel. Health Minded offers health om Cedars Sinai Hospital and a report on Deepak Chopra in Santa Barbara with information on spring events like the Santa Barbara Vintners Spring Weekend, Secrets The Vine Spa details that will take you away, and culinary coup is overflowing with chef and restaurant news, including Blue Tavern Santa Barbara review. Sips will provide info on international wine and spirits events, as well as California Flower Growers ""Field to Vase Dinner" in Carpinteria in support of area growers. 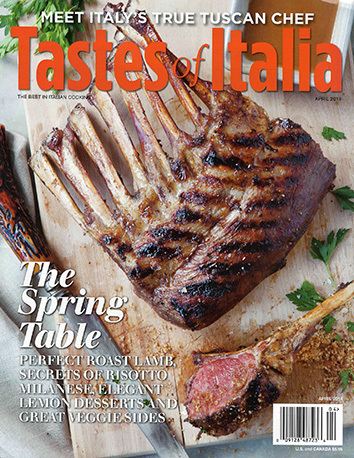 Look for great new healthy products and Book Bites has 'great Canadian reads' including "Toque" by Norman Laprise, and I remind you to check out our favorite Italian magazine "Tastes of Italia" stories by Lauren, owner of Italian Cooking-Vacations. Also check out www.FBworld.com for additonal travel/food/wine stories from California writers. St. Pat's day in Santa Barbara and around the world was grand. The Natural Product Show West was a very successful event this year and attracted thousands to the Anaheim Convention Center. See Report on new Travel & Adventure Show in San Diego in travel section. Take a look at a great Italian chocolate story by my dear friend Lauren founder of Italian Cooking Vacations. Her trips are amazing and she brings terrific food tips to the table in monthly issues of this popular publication!